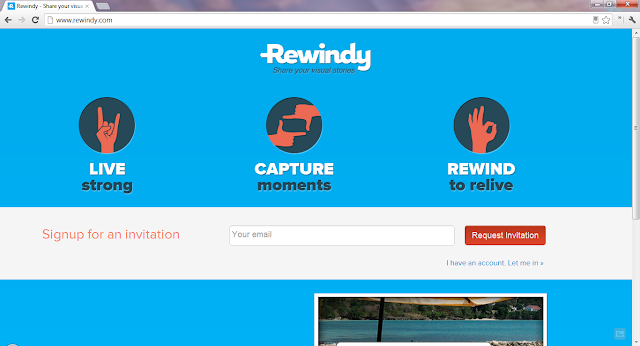 Rewindy enables you to transform images, video, and text into beautiful stories. Each story can be shared, or kept private, and commented on. See how it works and follow them on Twitter.